Is There Finally a True Anti-aging Supplement?! We’ve all been waiting on this for years, and maybe have even tried several things that have claimed to be anti-aging, but found we aged anyway! Could it be true that one really does exist???? Well…maybe! 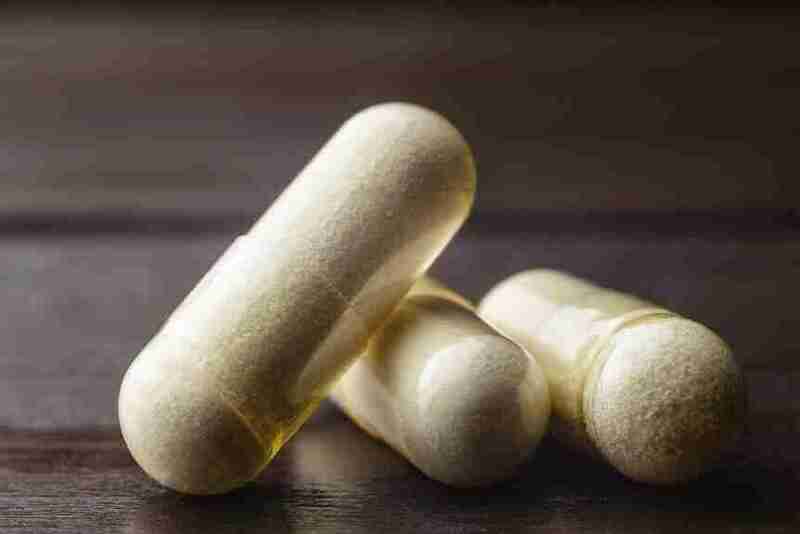 It may not reverse you 30 years (or really even 1 year) but this might be one of your best bets for an over the counter supplement to help you age a little more gracefully. Nicotinamide Riboside (NR) is a form of Vitamin B3 that works inside our cells to help support aging, brain health, METABOLISM (uhh….YAY! ), and cellular energy — by cellular energy we mean that it helps the cell to be more efficient in making its fuel, which in turn gives us more energy. This process naturally declines with aging (like EVERYTHING else, oy! ), but can be mitigated a bit by taking NR to help it make its fuel. NR works by targeting NAD (Nicotinamide Adenine Dinucleotide) and Sirtuins. NAD is what makes our food into fuel for our bodies – so if this works better our metabolism is better! NAD also helps support our liver, which removes all the nasty stuff we come across in our environment and really helps cleanse out all the excess stuff we don’t use from our food. Between these 2 mechanisms, you can see how it helps increase our metabolism and detoxify our body! This leaves us feeling so fresh and so clean clean! Another bonus is NR helps our brain function better by increasing our NEUROPLASTICITY. Sounds good, right? But what does that mean?! Neuroplasticity is the ability of our brain to adapt and learn. Increasing NAD and Sirtuins in brain cells and nerves stimulates enzymes that support cognitive function and neuroplasticity. I’m all for that improving – or at least not getting worse – as I age! So, the big bang we all want – anti-aging…does anything really anti-age? Well, NR may not “anti-age” per se, but it seems promising to help promote healthy again (??HUH??). So if we have to age, might as well rock it, right?! NAD and Surtuin have been shown in animal studies to help slow the effects of aging. By increasing the presence of NAD and Surtuin in our bodies, we can help to slow the process. Seems to be a lot more evidence pointing toward increasing NAD and Sirtuins than a lot of other anti-aging products! Many believe that the decrease we experience in NAD and Sirtuins as we age is the whole reason we age and develop diseases. There are different theories about why they decrease as we age, but no need to get that deep here! The main thing we are concerned with is how to help keep them at optimal levels! 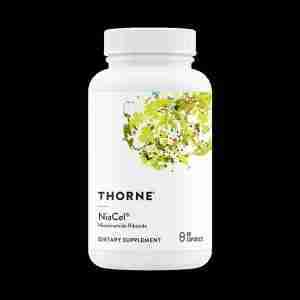 At Genesis, we carry a brand of NR called Niacel® by Thorne. You have to be careful about supplements because not all are what they claim to be. Thorne does rigorous testing on their products and only source the best quality ingredients. Thorne is so well trusted that they collaborate with mayo clinic for clinical trials on nutritional supplements. If you are interested in learning more on NR, or actually purchasing, please feel free to contact me via phone (314-485-8600) or email (ethomaspanian@genesis-rx.com). The Niacel generally runs about $42 for a 2 month supply.